If you haven't planned anything interesting to do with the kids this Queen's Birthday Long Weekend, then make sure you check out the Little Big Shots Film Festival in Melbourne. Running from 6 to 9 June, this annual event is jam-packed with drama, animation and special effects. 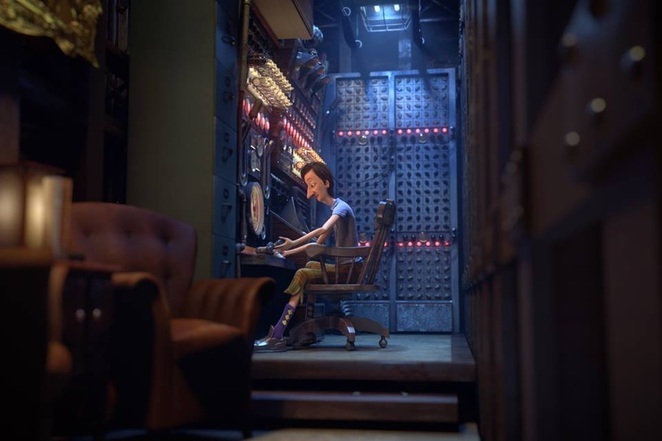 As part of its 10th birthday celebration, the Festival will be screening 105 sensational short films and animations from 27 countries including USA, Netherlands, UK, France, Russia, Japan, Singapore and many more. This will surely keep adults and kids entertained for 4 days. If that's not enough, the organisers have added free special effects workshops and a line up of films made for kids, featuring kids and some even made by kids. There are just too many activities to list so I checked in with the Festival Director on some exciting bits. Here are 5 highlights to help you and your kids plan your time at the Festival. Examples from Australia include 'The Amber Amulet': a story about a superhero, a beagle, an amulet made of amber, and the potential that is locked inside all of us, and the 'The Gallant Captain': a story about a boy and his cat's journey into unknown waters with a bottle, a boat and a vivid imagination. 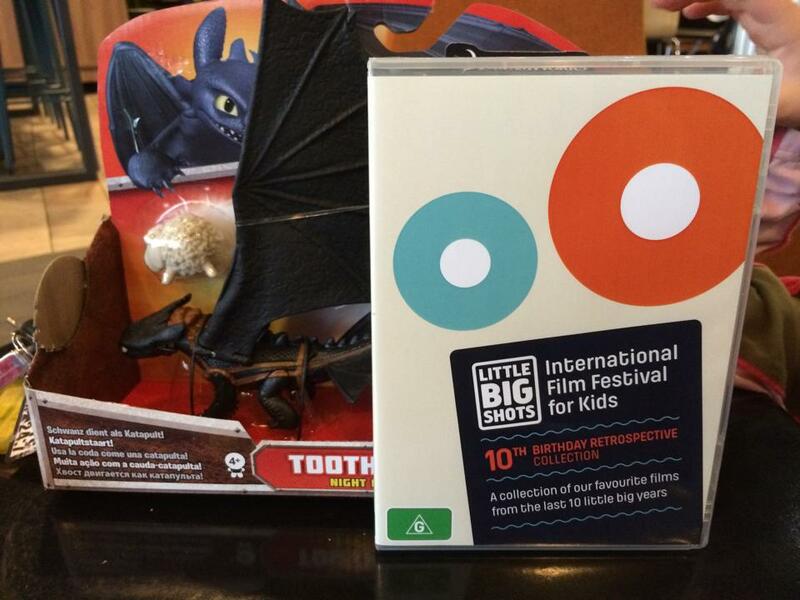 Presented by ACMI as part of the Little Big Shots Festival, your kids will have the opportunity to step behind the scenes and gain an understanding of the magic of making movies. 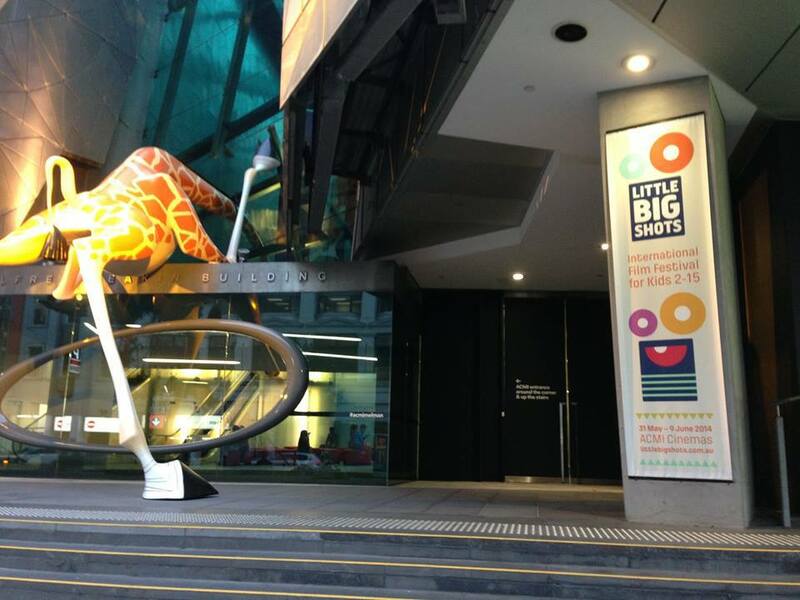 Saturday, 7 and Sunday, 8 June from 10am to 4pm at Studio 1, ACMI. No bookings are required. 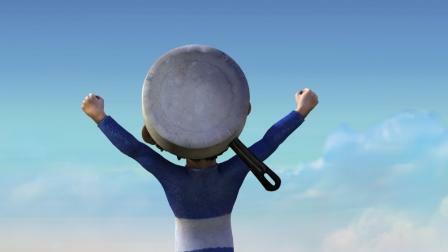 Children filmmakers will be hanging out at the Festival over the four days especially where their films are screening. You and kids can get to meet Max Piantoni, Leon Ewing and Katrina Mathers. 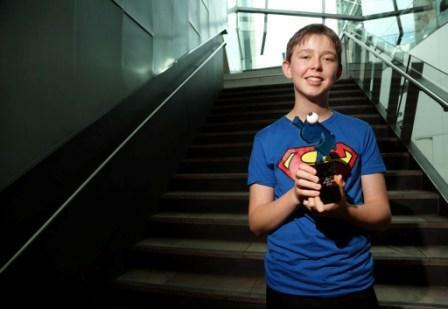 Maxim Hussey, the child filmmaker behind the winning 3 minute short, "Lego Adventure 3: Attack of the Giant Pig" will be taking Q&A's and showing people how he makes his films. Your kids can meet Sagen Park and other amazing filmmakers on Monday, 9 June as the organisers run a special 10th birthday retrospective collection as a closer for this year's Festival. A DVD put together by the 3 Festival Directors from the past ten years of their favourites will also be on sale. With so much happening at the Little Big Shots Film Festival, there is no reason for your kids to be bored on the Queen's Birthday Long Weekend. Screenings: Sessions run between 9am and 5pm throughout Friday to Monday, 6 to 9 June / Approximately 1 hour packages designed to appeal to kids aged 2-15 years / Little Big Shots Up Late afternoon sessions for the 13 years plus audience run for 90 minutes long.